In February 2014 Xavier was born completing our little family. There was 17 months between him and Romeo and Lottie wasn’t 3 until the March. 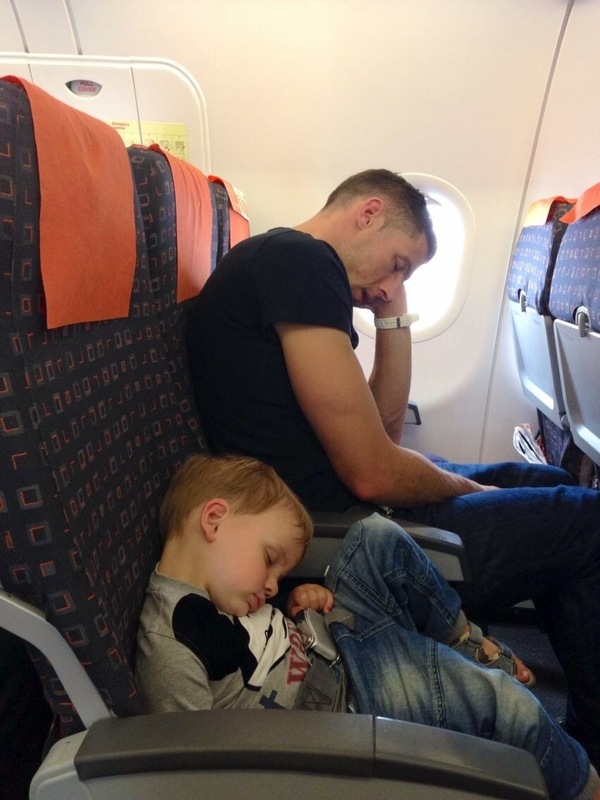 So again I thought it would be a great idea for Steffan to delay his paternity leave so we could go on a holiday. 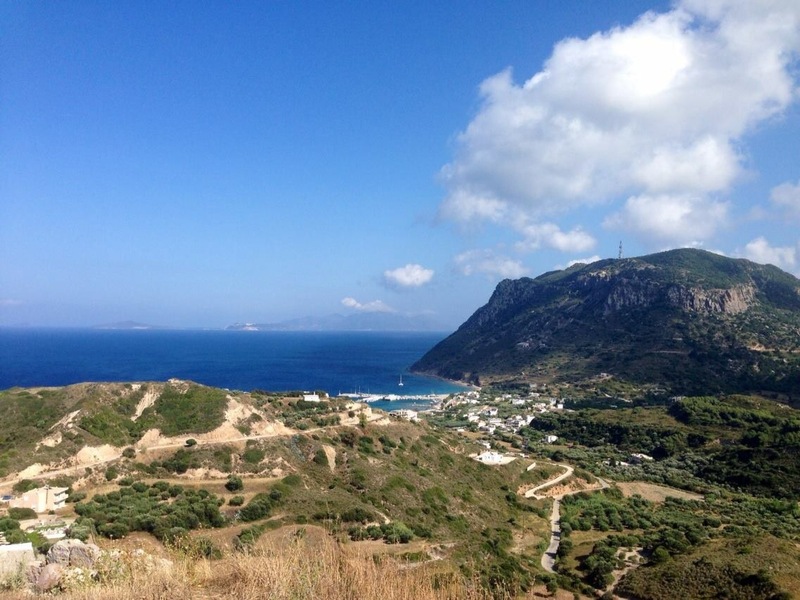 We decided to go to Kos in Greece and this time we wouldn’t be taking the grandparents with us as we were feeling more confident. 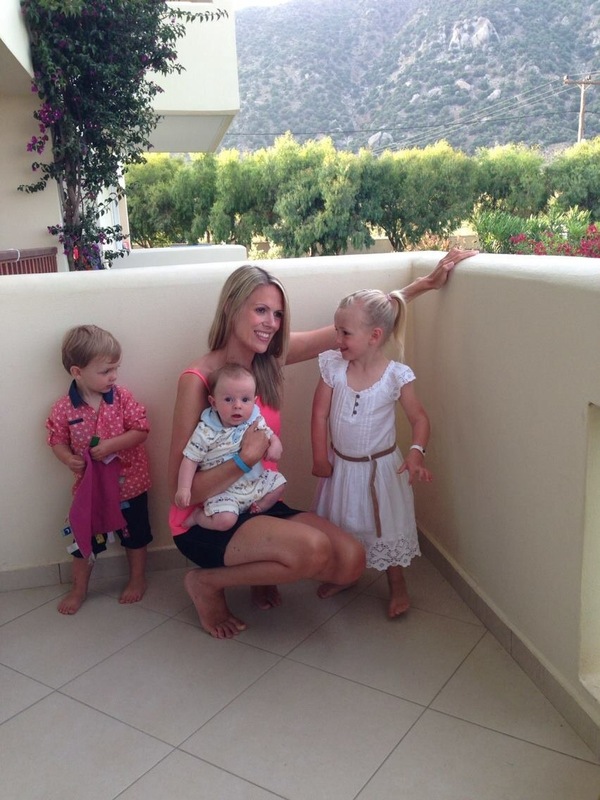 I booked with a travel agent as wanted to know everything was going to be organised ok with having 3 little people. I know we were the people that everyone was hoping wouldn’t be sat near them as we had 5 of us on 3 seats. Because of rules to do with oxygen masks, you can’t have 2 under 2’s on the same row so we weren’t able to all sit together. I sat with Lottie and had Xavier on my lap and Romeo sat with Steffan. Luckily on the way back it wasn’t a full plane so we managed to get Romeo onto his own seat after take off. We were less concerned about our buggy now so we bought the double with us and even the buggy board to turn it into a triple. We took the sling and even the car seat. You have to check the car seat in but it is fab to have next to the pool for babies that aren’t able to sit up but don’t want to be in a cot all day. We did have lots of issues finding somewhere that would take us all in one room. There were rooms that could cater for 5 but lots of places have issues with 2 cots in one room when the room is at full capacity. Again we stayed all-inclusive but the food was much better here…in fact it was fantastic! But the same issue of rushing the dinner experience annoyed me and now we were getting up to get food for 2 children before getting our own. Xavier was breastfed and not weaned so it made life slightly easier. Kos in May was quite hot so all 3 of them wanted naps at some point. The best thing we found was to go for long walks. 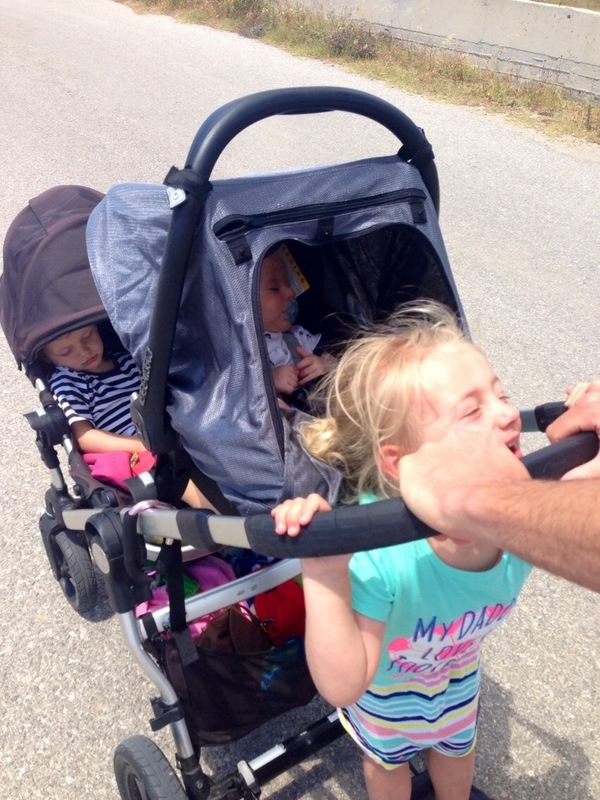 We would get all 3 on the buggy or in the sling in various combinations and they would soon be asleep. Then we could stop off at a beach and relax with them sleeping for a bit. 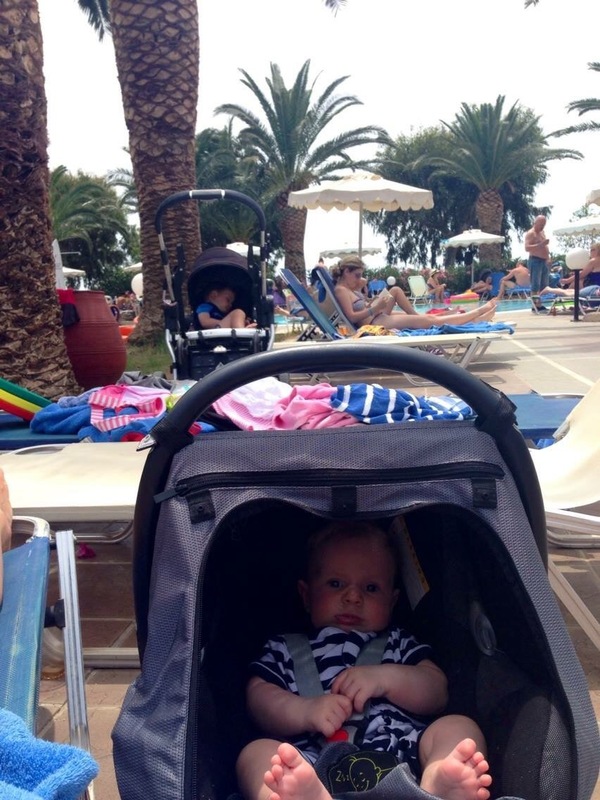 We had a snooze shade for the buggy and a UV one for the car seat so Xavier was completely out of the sun at all times. He did get a bit hot in it but at least he wasn’t burning. Now Lottie was getting a bit older we did appreciate the evening entertainment that all-inclusives provide for kids as it meant we weren’t straight back to the room immediately after the speedy buffet. This is the last time we have been to an all-inclusive though as we find they are too expensive now we have to pay for all 5 of us in term time.